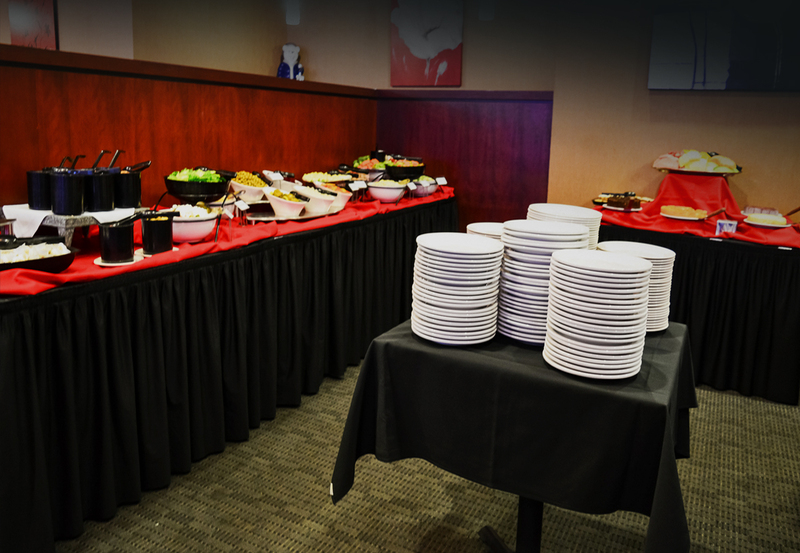 Every Friday and Saturday enjoy our Mid City Buffet from 5:00pm - 9:00pm for only $24.95! Simply present your Winners' Zone card to receive special. *Concert ticket holders receive a special $10.00 discount on concert nights when you present your valid, purchased ticket for that night's show! See your server for more details.